AUT has significantly improved in global university rankings published today by the Times Higher Education. AUT is ranked in the 301-350 band, up from last year’s 401-450 ranking and is now the third highest ranked university in New Zealand. 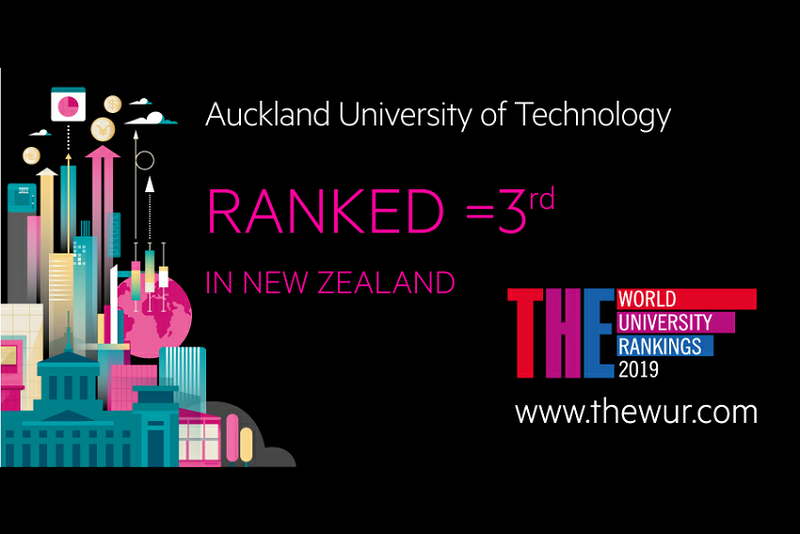 Whilst three universities in New Zealand have slipped, this is the third consecutive year that AUT has moved up the Time Higher Education World University Rankings. A major factor for AUT’s ranking this year is its improved Citation Impact score. The score looks at universities’ role in spreading new knowledge and ideas by capturing the average number of times a university’s published work is cited by scholars globally. AUT has improved markedly, moving from fifth to first place in New Zealand. 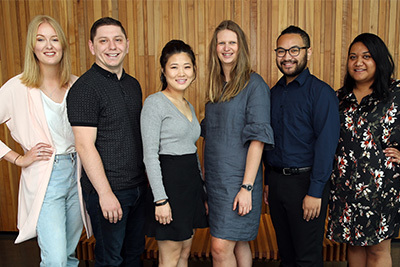 AUT continues to retain the top position in the country for its international outlook, which considers each institution’s proportion of international staff and students, and the extent to which its academics collaborate with international colleagues. “While these rankings do not drive our behaviour as a University, it is nevertheless rewarding to receive international recognition for our performance. Applying our research by sharing new knowledge and ideas is a priority for the University, so it is pleasing to see that a major factor for our upward progress is due to a high citation score – the highest among New Zealand universities,” says AUT Vice-Chancellor, Derek McCormack. A significant proportion of AUT’s academic staff and more than 5,000 international students come from over 100 countries. Together they make a significant contribution to academic life, knowledge sharing, the culture of the University and to wider society. Founded in 2004, the Times Higher Education World University Rankings provides a definitive list of the world’s best universities and uses performance indicators on research, citation, industry income and international outlook. *Quote taken from the Times Higher Education World University Rankings 2019 press release.